UNIT – (standing for United Nations Task Force) are a Secretive Specialist Army and Civil Investigation Unit, who were tasked as a first-response; dealing with unusual phenomena. Formed in response to the invasion of London in Web Of Fear – 1968. UNIT first appeared in The Invasion – 1969 fighting a Cyberman invasion attempt; headed up by newly appointed Brigadier Lethbridge-Stewart (Nicholas Courtney). UNIT featured heavily throughout the Third Doctor’s imposed Earth stay. The Doctor reluctantly took on the role of UNIT Scientific Advisor and helped UNIT thwart invasion attempts by the Cybermen, Sea Devils, Silurians, Dalek’s, Auton’s and the Master. UNIT was ran in a very tight-knit fashion by the very aloof (and very stiff upper lipped) Lethbridge-Stewart. He frequently had run ins with the Doctor, over his eccentric wayward behaviour and wish to fix the Tardis Dematerialization Circut and leave. Lethbridge-Stewart would usually spend his time protecting the Doctor, from the bureaucratic processes involved with reporting directly to Government Ministers – whilst the Doctor did his Earth saving thing. Lethbridge-Stewart was used to the Doctor changing his appearance and after meeting his second and third incarnation, would go on to meet the fourth, fifth and seventh incarnations too. Lethbridge-Stewart’s right-hand men were Captain Mike Yates (Richard Franklin) and Corporal Benton (John Levene) who would regularly be called upon by Lethbridge-Stewart to assist the Doctor. Captain Yates was an upper crust Army officer type, whilst Corporal Benton was more salt of the earth, having been promoted through the ranks. 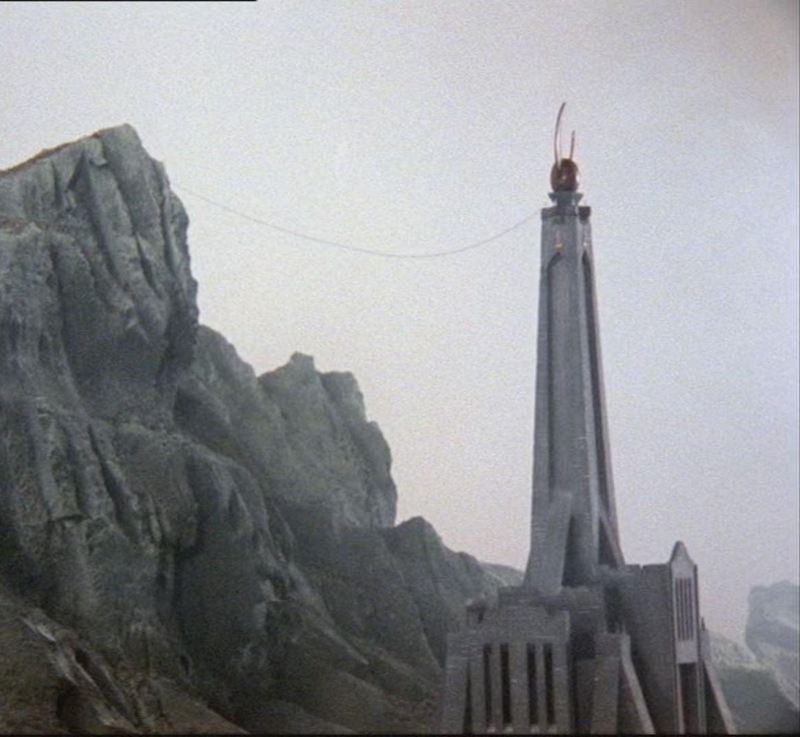 Sergeant Yates had something of a mental breakdown in Invasion Of The Dinosaurs, whilst sabotaging UNIT and the Doctor’s attempts to capture and contain a Dinosaur. He was given indefinite leave and sent to recuperate at a Tibet Monestary in Planet Of The Spiders where he witnessed bizarre ceremonies involving spiders and called in Sarah-Jane Smith to investigate. Following the third Doctor’s regeneration into the fourth. The fourth Doctor, with a fully functioning Tardis, began to spend less and less time back on Earth. As a result, UNIT began to feature much less in the show. Their last regular appearance was in Tom Baker’s opener – After a run in with a giant robot in Robot – 1974. There followed sporadic guest appearances, battling the Zygons in Terror Of The Zygons – 1975. Thwarting a robotic invasion in The Android Invasion – 1976 and a brief appearance in The Seeds Of Doom; UNIT didn’t feature again. Lethbridge-Stewart himself, made further guest appearances in Mawdryn Undead – 1983, having retired from Unit and becoming a school teacher. And again in the 20th anniversary special – The Five Doctor’s – 1983 – with a cameo by Sergeant Yates as a phantom apparition in the deadzone. Lethbridge-Stewart made a final appearance in Battlefield – 1989 returning to a new look international NATO UNIT, as a special advisor – alongside the Seventh Doctor.